According to a year-end report from WordPress, this blog got 1.1 million views in 2014. That’s not impressive. If I was a parasite who ran ads, it wouldn’t pay for cat food unless I could get away with confiscatory rates (which is doubtful). The most popular post was CUBE Talk9X: The Big Fraud and the most popular post in a single day was Shock! 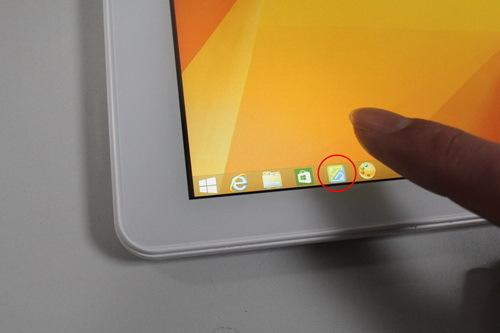 Teclast X98 Air 3G Dual-System Android/Windows 8.1. 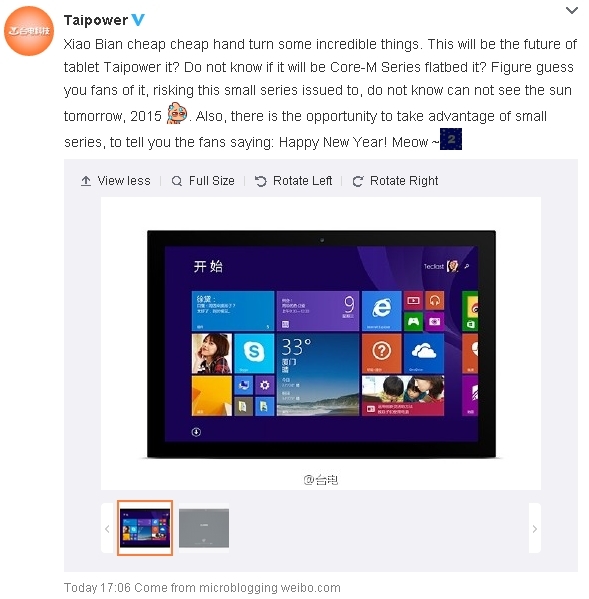 Once I stop doing China tablets, the stats will crater except for people who come in for the old tablet posts — either deliberately or in error. Not everyone who died. Just the ones I did posts about. If you haven’t. And if you have, re-read. Or should I say “user report”? It smells like hype. Over at IMP3Net [Google Translate]. 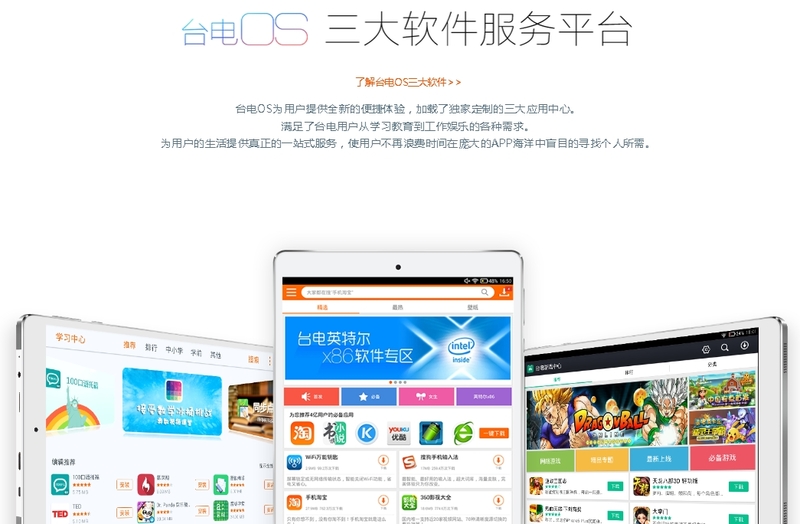 The site is nothing but eye candy for anyone who can’t read Chinese. 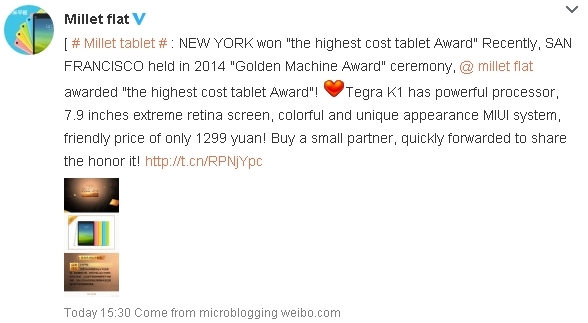 Xiaomi MiPad Gets An Award. Wait. What Award? Does anyone have any idea what they’re talking about? 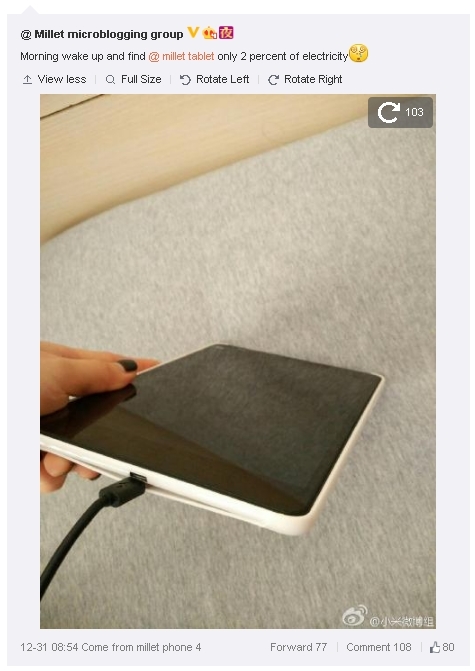 I know of no such tablet or “machine” award. Did I miss it or is this a lie fictional? 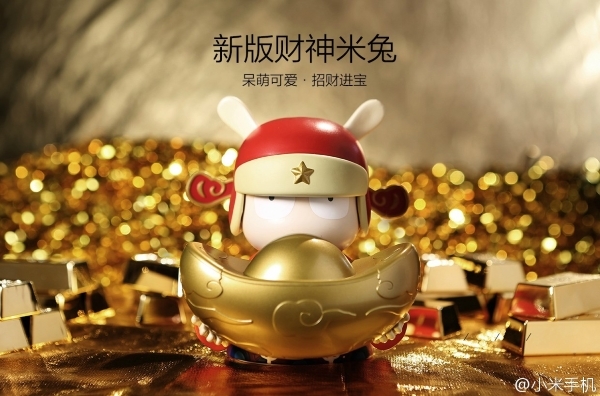 Xiaomi is certainly surrounded by lots of gold! As expected yesterday. And it’s a Redmi 1s with dual-SIM slots for LTE.